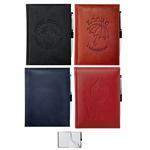 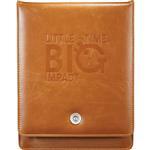 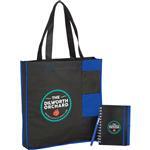 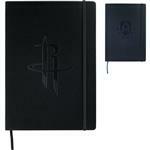 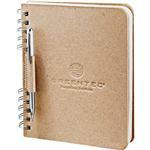 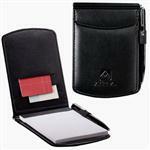 Leed's custom jotters and journals are great trade show giveaways and marketing gifts. 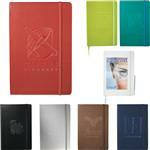 Leed's manufactures some of the finest jotters and journals in the industry. 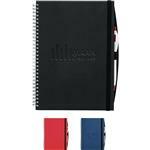 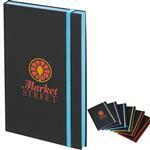 Leed's custom jotters are great inexpensive giveaways and will be used constantly used. 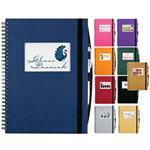 Leed\s custom journals are great conference gifts and can be part of a bigger conference package including pen, tote bag and more. 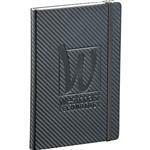 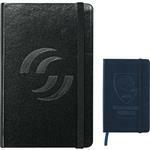 All of our Leed's jotters and journals can be produced in 1 working day at no extra charge. 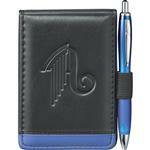 If you do not see the Leed's Jotter, Journal or promotional item you were thinking of, please do not hesitate to call us at 888-332-ADCO as we have many additional Leed's promotional items to choose from!